 saha (Salvation Army Housing Association) is a leading provider of residential centres, foyers, supported accommodation, and move-on housing for single & homeless people in the UK. Our strategic priorities are to enable saha to strengthen both its social business activities and its capacity to serve customers in the long term. For us, transforming lives is about meeting the ‘whole’ needs of individuals – physical, mental. Our contractors can provide learning opportunities in certain areas of the country. Click here to learn more and find out what opportunities may be available near you. We got to know Joe back in late 2015 he was the boyfriend to one of our residents. Joe was having issues at home, this came to a head and Joe became street homeless. Joe was advised to applied to live at Braintree Foyer and moved in March 2016. Joe is now packing his last few items as he prepares to move in to a saha general needs property next week the same week Joe starts his new job. “I work at Copper Beech Nursery and my deputy manager encouraged me to put my name down for one of the flats at Broad Lane. My application was successful and we moved in on 8th August 2016. We are so happy; it is lovely to stay somewhere I can call my own. We definitely won’t be moving for a very, very long time”.